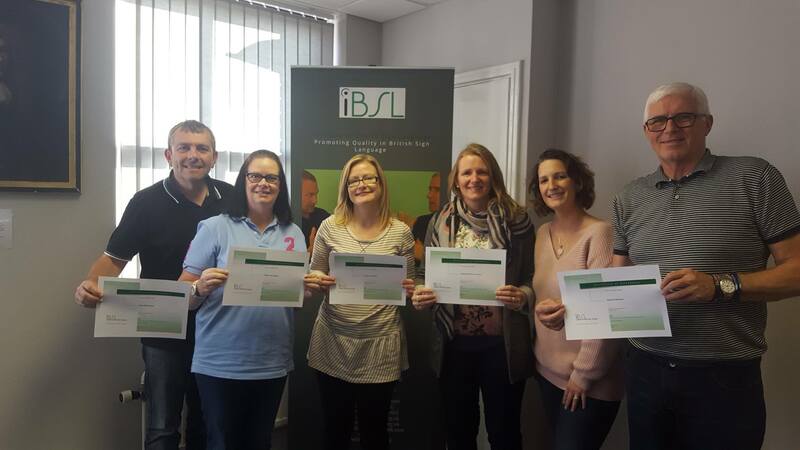 iBSL is an UK awarding organisation accredited by Ofqual, the Office of the Regulator for Qualifications and Examinations. 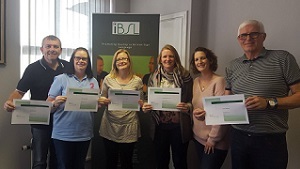 iBSL is an UK awarding organisation accredited by Ofqual. 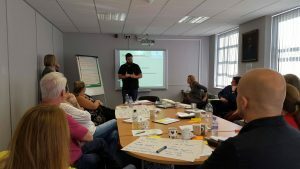 We provide a range of qualifications in British Sign Language (BSL) and Deaf Studies that meet the needs of learners of all ages and abilities. As a Deaf-led awarding organisation, we understand better what Deaf people want and that is an advantage for choosing us. To teach our qualifications, you need to be trained and approved. 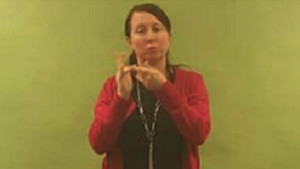 Learning the basics of BSL should be interesting and fun, but if you are serious about the language, you can go on and obtain higher qualifications – perhaps for work, or perhaps you have a Deaf family. British Sign Language (BSL) is one of Britain’s approved languages and is used by around 125,000 people using it on a daily basis, whether at home in family units or at work. Learning the basics of BSL should be interesting and fun, but if you are serious about the language, you can go on and obtain higher qualifications – perhaps for work, or perhaps you have a Deaf family. This often needs dedication, but can be very rewarding. 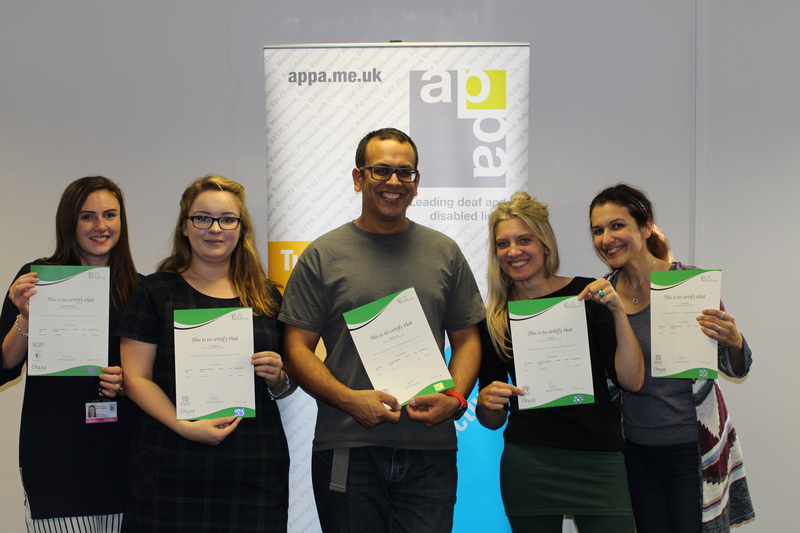 We have qualifications in British Sign Language from Entry Level up to Level 6. We also have other qualifications such as Awareness & Deaf Studies, Deafblind Communication and Bilingual Skills & Interpreting Studies. “During the level 3 with IBSL, I really think IBSL is very good because it has structure which is helpful for me to know what to teach and prepare for assessment. Communication with IBSL is very good.